Philips BT405 Review : Morning shows the day. Getting their daily routine right can make or break a day for many. Grooming yourself up for the occasion is one of the most essential parts of your daily routine and if you are the one who would like to flaunt a beard or a well trimmed moustache, then choosing the right trimmer may be the first step. A good trimmer or a great one is often like your morning cup of Joe that will set you up for the day. 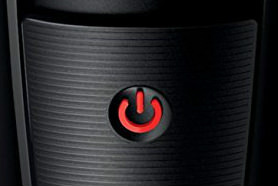 Philips has been a well known brand and you can choose from the wide range of options that they have to offer to you. In this article we would be giving you an insight on Philips BT 405/ 13 series 1000 beard trimmer. You can then decide for yourself if this trimmer suits your needs. Philips has always taken good care in designing their products and Philips BT 405/ 13 beard trimmer is no exception. 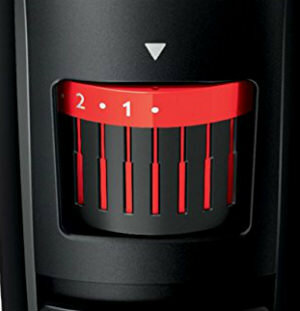 This trimmer has a black Matte finish body with sketches of red to accentuate it. The red color is a part of the power symbol, the length setting markings on the roller dial and the trimmer comb. The trimmer tapers down at the bottom to give you a comfortable grip. It also has a gentle inward bend near the head for easy maneuvering of the device along the contours of your face. This long narrow trimmer adds grace to your grooming rack. 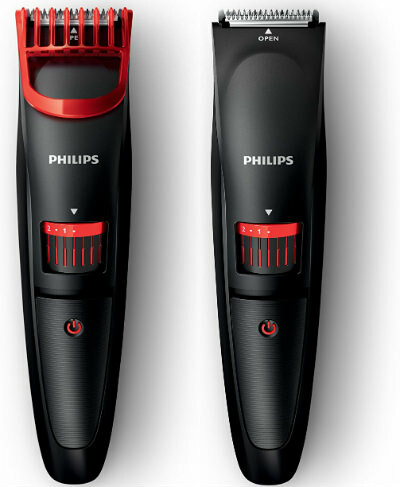 The Philips BT 405/ 13 series 1000 beard trimmer has two stainless steel blades that brush against each other to give you the precise trim. These blades are skin friendly i.e. they have slightly rounded tips so that they do not ply on your skin directly and avoid nicks and cuts and the occasional tugging and pulling that can cause discomfort. The blades that brush against each other sharpen themselves automatically and maintain their sharpness for a longer period of time and increase the durability of the device. This is how the blades are self sharpening. The metal trimmer has a cutter width of 32mm. The full length of the trimmer is perfect for precision trimming when you want to work on the sideburns or the moustache. The trimmer can go up to 0.5mm in length i.e. you can use the trimmer as it is if you want to keep a 3 day bearded look. Otherwise you can attach the red trimmer comb that comes along with it and adjust the length with the red and black dial according to your requirement. The trimmer can be set and locked to 20 different lengths from 0.5 to 10mm with a 0.5mm difference between two consecutive settings. Thus it can give you a trim from a 3 day look to a full grown one. 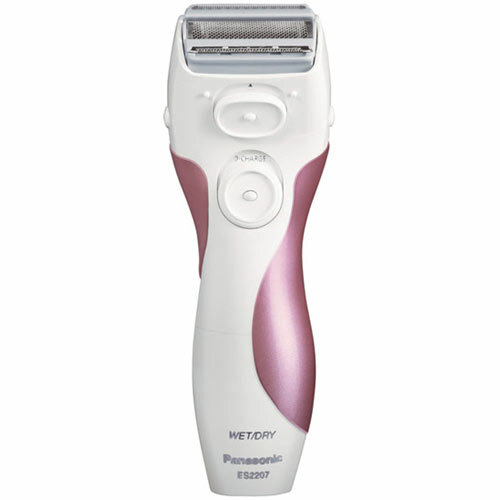 The trimmer head reaches even the remote areas and the curves in your face with equal ease. The Philips BT 405/ 13 series 1000 beard trimmer has been designed for dry usage only. So you can’t take this trimmer into the shower or use this along with gels or lotions or shaving creams. If you feel that the dry mode doesn’t suit you much, you can just apply a hot towel over your face. This softens the beard and prepares it for the trim. You can then pat dry it and use this trimmer to get the wet shave effect. The Philips beard trimmer BT 405/ 13 series 1000 is rechargeable and is powered by a Ni-MH battery. It takes 10 hours to get fully charged and once done it can give you up to 35minutes of cordless trimming time. Ni-MH is not a very successful battery and has been replaces by Lithium-ion ones in most models. This is one of the areas where this trimmer falls behind. The charging time is too long and the cordless usage time is also low compared to other trimmer models. The trimmer comes with a worldwide voltage compatibility. But you may still need a converter plug if you are travelling to other countries. There is a light on the adaptor that indicates that the trimmer is charging. 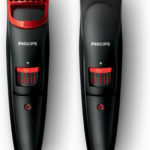 The Philips beard trimmer BT 405/ 13 series 1000 can be cleaned very easily. The trimmer head can be detached easily from the handle and can be held under running water to clean it. It is advisable to clean the trimmer head every time after use. This is to maintain the hygiene and the durability of the device. The regular cleaning prevents the trimmer blades from clogging and you do not have to use oil to keep the blades free. 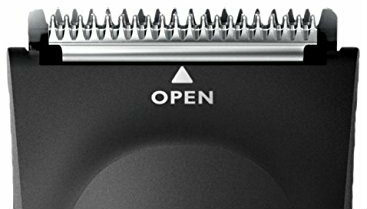 Thus the Philips BT 405/ 13 series 1000 beard trimmer is low on maintenance. Philips provides you with a two year manufacturer’s warranty on the Philips BT 405/ 13 series 1000 beard trimmer. 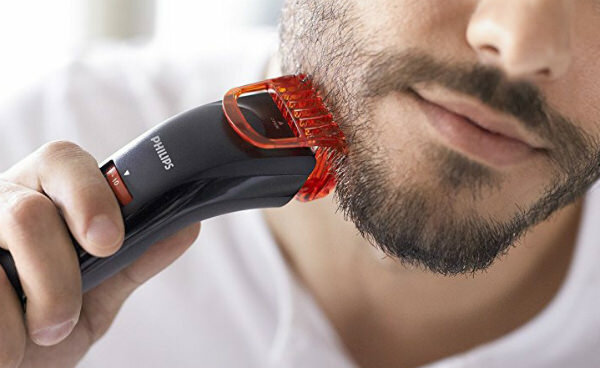 If you do not want to spend much on a shaver yet you want to get your device to do a decent job and the features mentioned above suits you fine then you can definitely give the Philips BT 405/13 series 1000 beard trimmer a try and as far as our experience is concerned you will not regret your decision.